We are open this Easter Saturday 9am till 5pm. 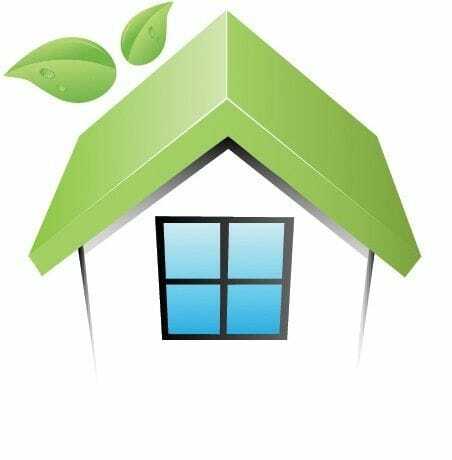 Come and visit the only family friendly double glazing company in SA and visit when it's convenient for you! Our experienced sales team are on hand to offer solutions for your window and door projects. Due to ever increasing popularity of our high performance double glazed windows and doors, our Seaford showroom is now open 9am - 5pm on Saturdays. This move makes it even more convenirnt for busy working families to come and view our product range and talk with our experienced sales team who have all the solutions for your projects! Seaford Showroom Closed This Weekend! Due to the Sunday Mail Home Living Expo this weekend, the Seaford showroom will be closed. You can catch our staff at the Wayville Showgrounds this Saturday and Sunday or alternativley at the Home Ideas Centre, corner Anzac Highway and South Road. Great view of our double glazing installation teams working all over the Metro today! 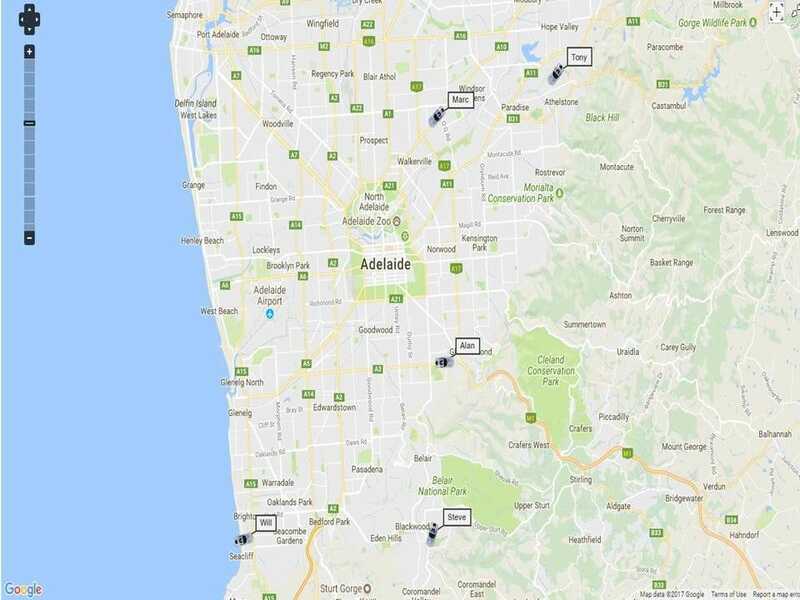 So...... if you hear any competitors stating they are the the largest in uPVC manufacture or you can't get quality made products here in South Australia or they offer cheap as chips pricing or...............there is one company you can really TRUST above all others. 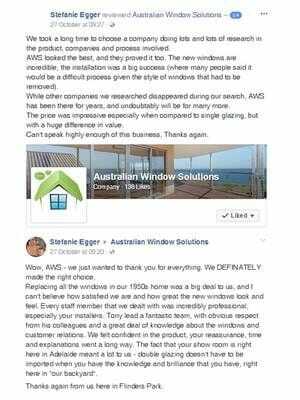 Australian Window Solutions aren't the biggest and best by mass advertising and high pressure sales, we are what we are because we are great at what we do!